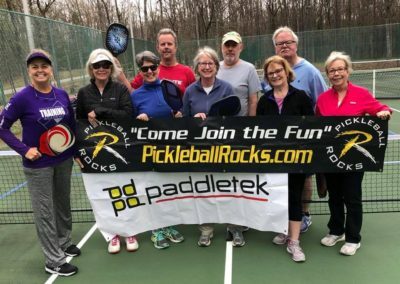 1) You must have a desire to play Pickleball. 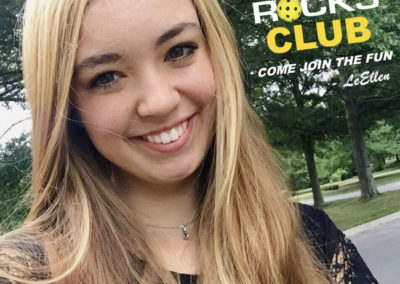 The stronger the desire the better. 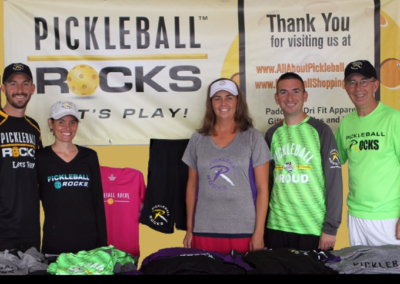 And on this team, all skill ratings are welcome. 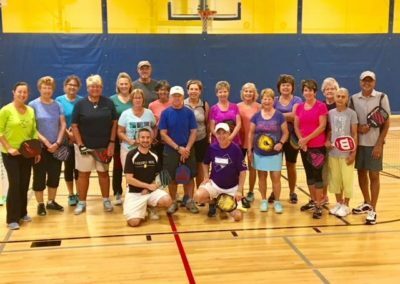 2) You must be willing to spread the good word and help other people play Pickleball. 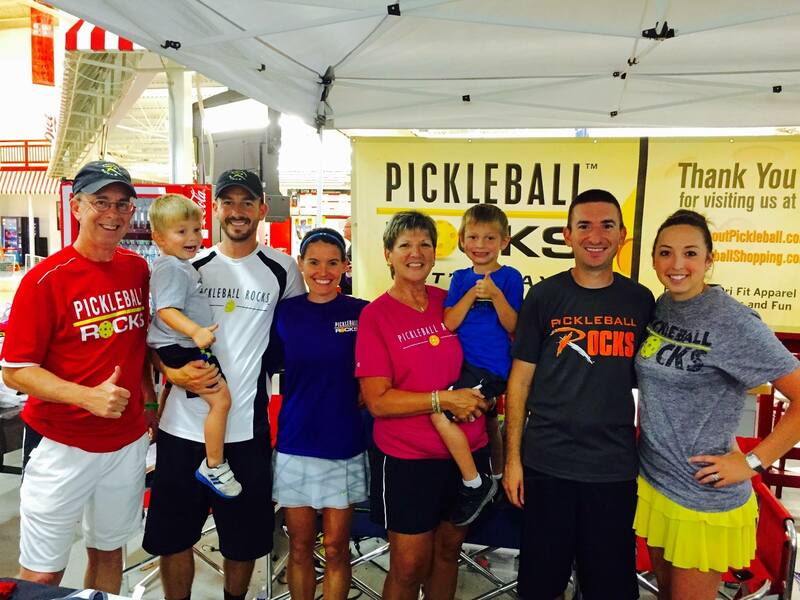 We are family! 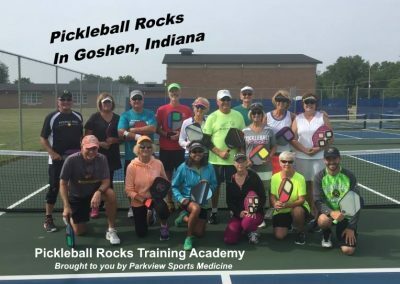 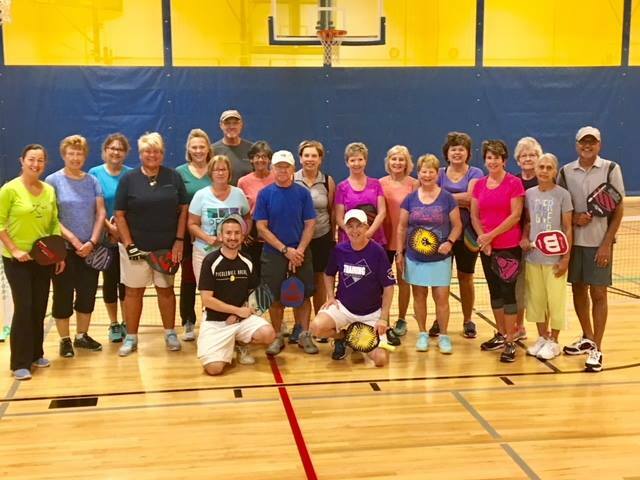 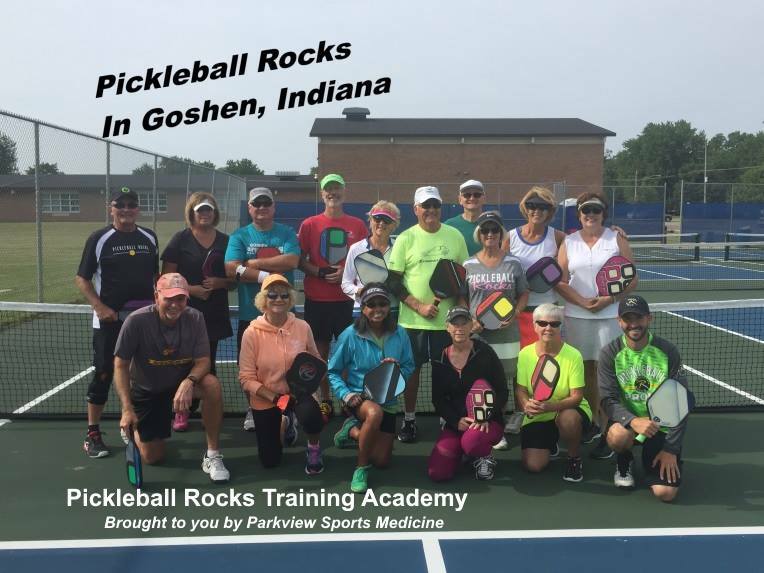 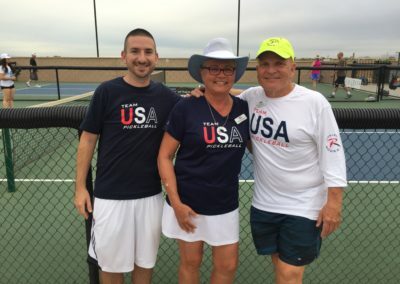 Private video training from the Pickleball Rocks Academy Pros, Josh Grubbs, Scott Moore, Daniel Moore, Jon Moore, Zack Grubbs, Stephanie Lane, Rocket Grubbs and more. 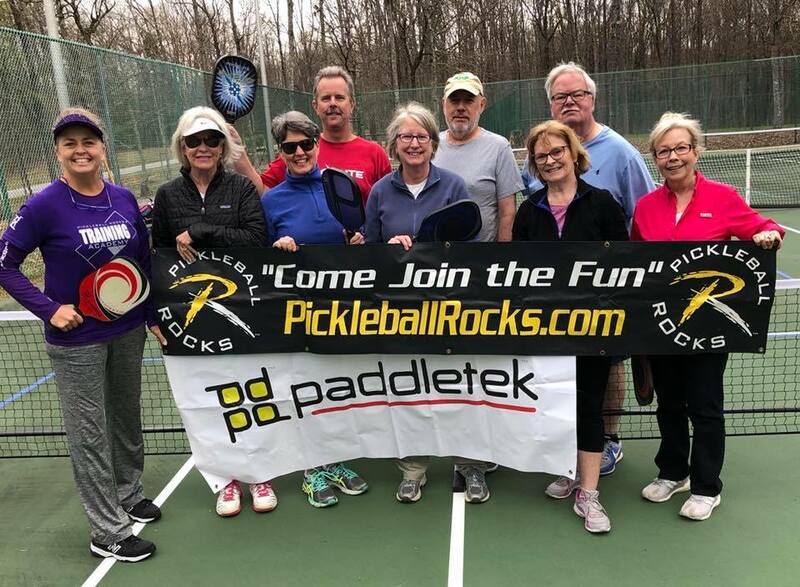 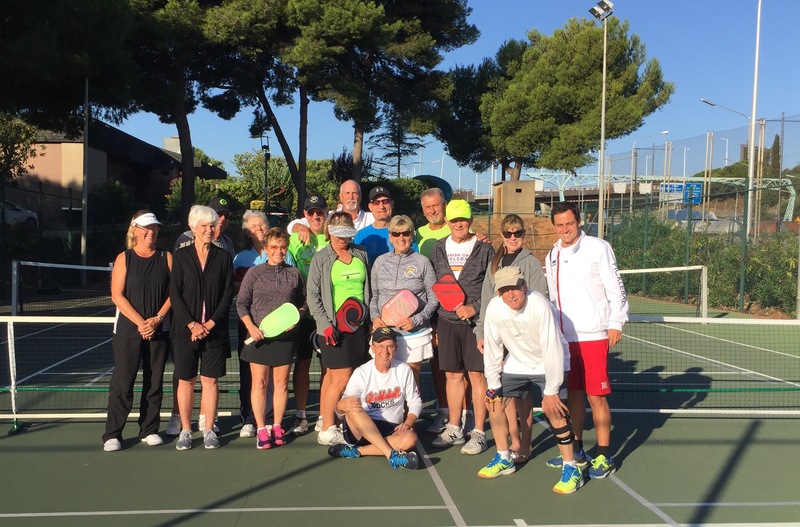 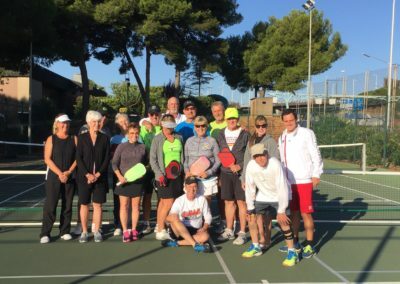 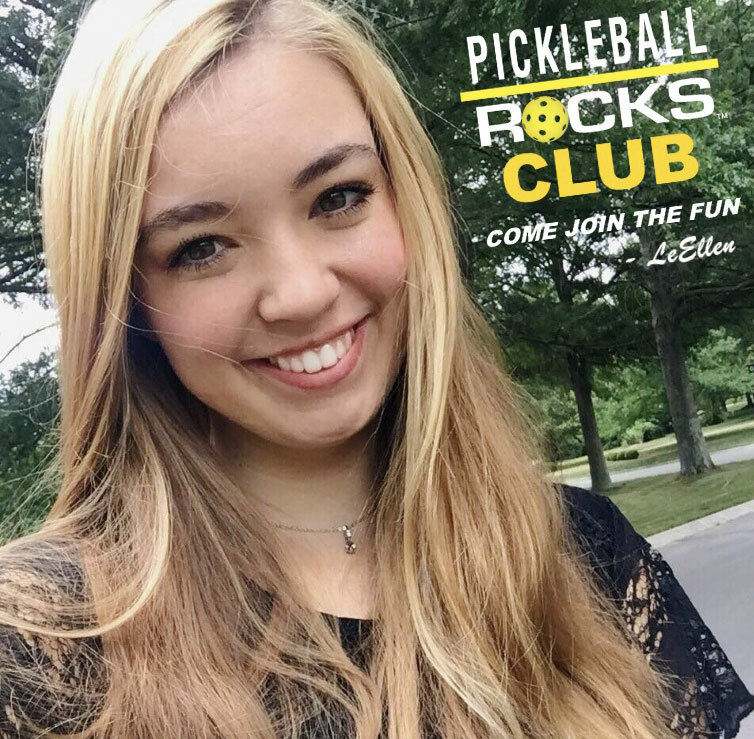 Access to THE CLUBHOUSE, our exclusive Pickleball Rocks Clubhouse Facebook group. 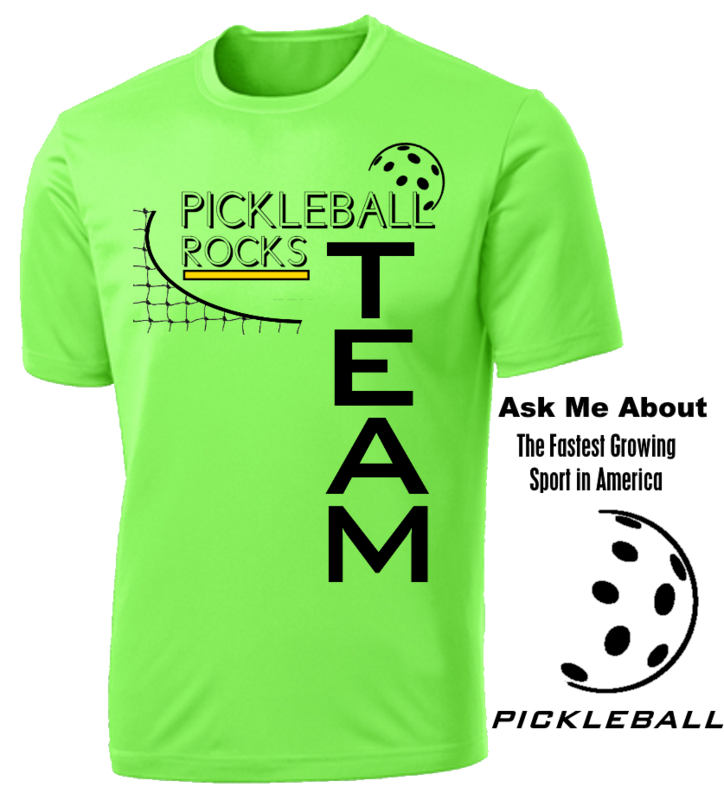 Fun discussions, training tips, games and great discounts for members only. 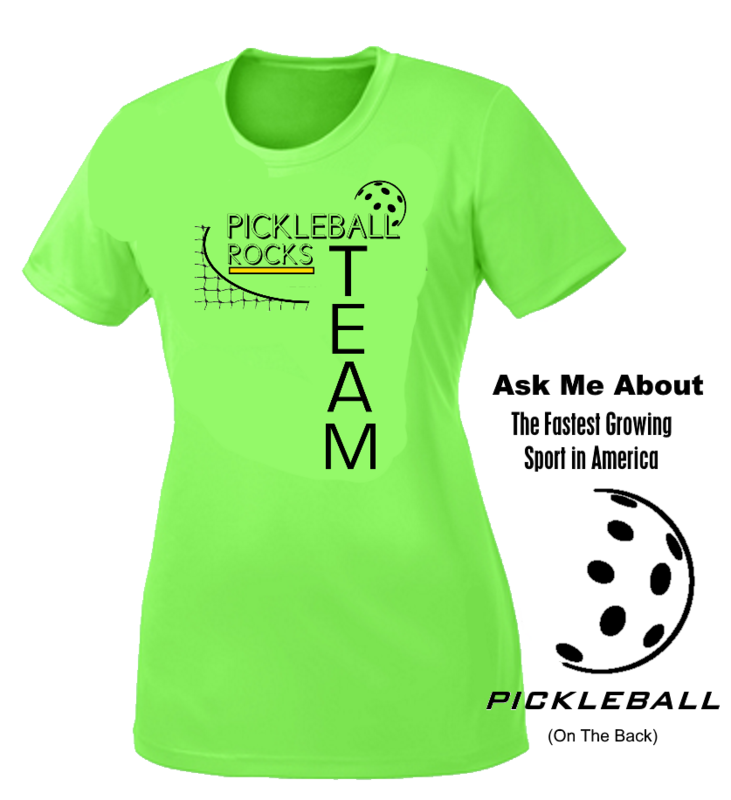 15% OFF on the World’s Best Selling Pickleball Apparel brand plus paddles. 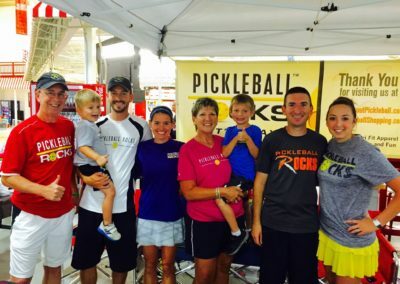 Shop at www.PickleballShopping.com.